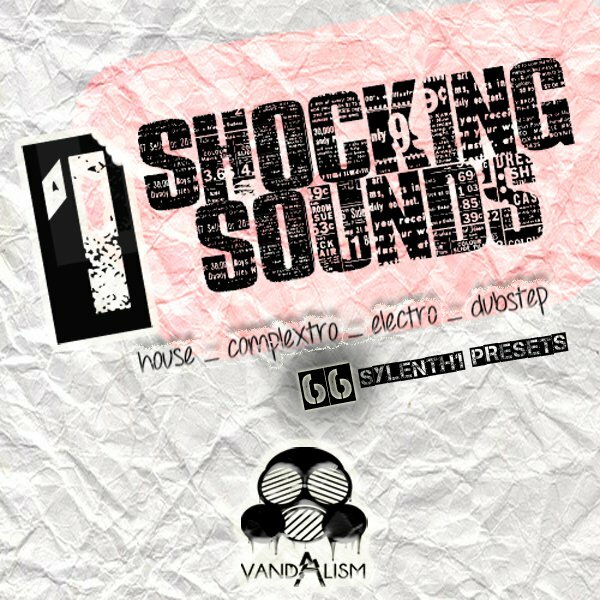 ‘Shocking Sounds 1‘ is a new must-have pack of 66 Sylenth1 presets, including House, Electro, Dubstep, Complextro, Dance and Minimal sounds. Inside you can find presets inspired by today’s top producers and also awesome fresh sounds. With this pack your tracks will be massive! If you want to create a club banger, go ahead and buy this stunning soundset for your Sylenth1 VSTi! Inside you’ll find sounds inspired by top artists like Tiesto, R3hab, Swanky Tunes, Fedde Le Grand, Steve Aoki, Afrojack, Chuckie, Avicii, Porter Robinson, Sidney Samson, and many more! Please Note: This soundset requires Sylenth1 Version 2.2 .